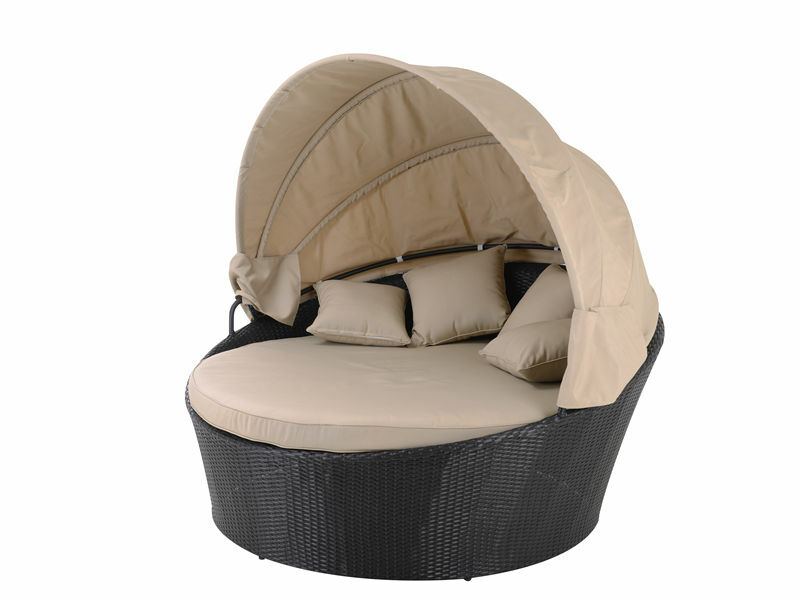 Garden Round Sofa Bed The retractable canopy allows you to relax outside with shade or get some sun without it.Round woven wicker daybed built with a stylish cushion design and durability for long-lasting use. The uniquely designed cushions .and wicker frame give this daybed an elegant appearance and optimum comfort. Style Sofa Bed includes four cushions, one round cushion, and four pillows making this daybed complete. Looking for ideal Hotel Used Sofa Bed Manufacturer & supplier ? We have a wide selection at great prices to help you get creative. All the Garden Round Sofa Bed are quality guaranteed. We are China Origin Factory of Style Sofa Bed. If you have any question, please feel free to contact us.